Here are the Best Of All Time 2016 Results. 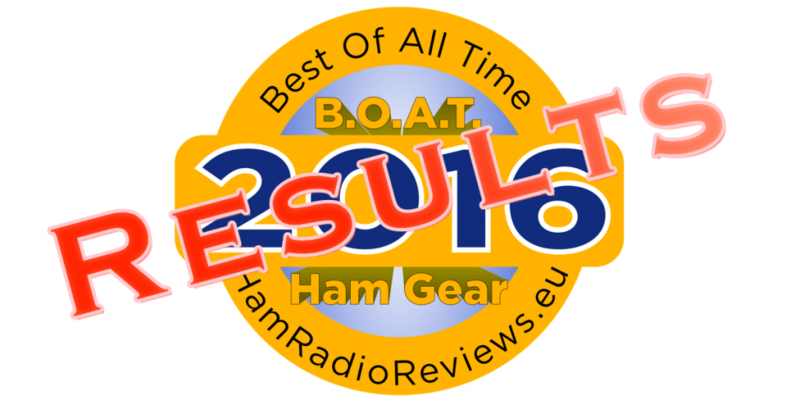 Thank you all for voting on HamRadioReview’s Best Of All Time Ham Gear for 2016. Following are the results of the vote, by category. The Kenwood TH-D74 was released in 2016. 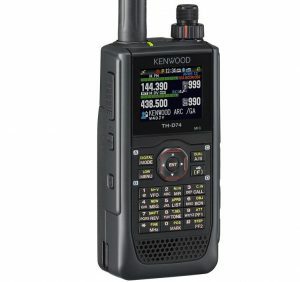 Packed with features, the Kenwood TH-D74 is the first production handheld radio in the market to offer Dstar , not manufactured by Icom. Of course, other features include build-in TNC and GPS, APRS functionality, HF bands reception and SSB/CW/AM modes in reception (along with FM, of course). Furthermore, it has a color TFT screen, micro-USB port for charging and PC connection, micro-SD card slot for programming/storage and Bluetooth®. It’s no surprise you voted this as the Best Of All Time for 2016! No wonder you voted this for 2nd place. 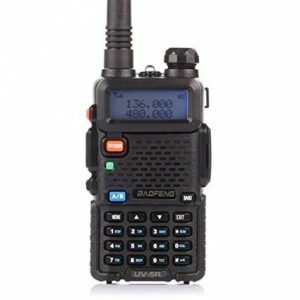 The Baofeng UV-5R has been around for some years now. It is the cheapest, don’t-care-if-it-breaks, all-around handheld analogue radio. It is definitely the radio that helped many ham radio operators in their first steps in our hobby! 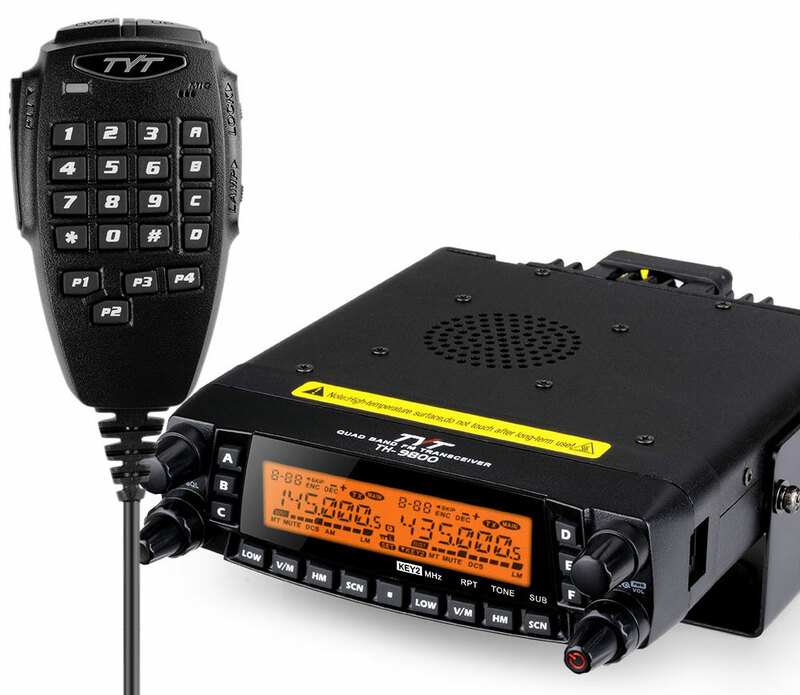 The TYT MD-380 , along with its rugged and waterproof sibling the MD-390 and the re-branded Retevis RT3 and RT8 , although constructed for commercial applications, became widely popular among ham radio operators. 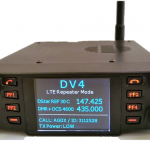 This was mainly due to its lower cost which, in combination with its very good quality, helped many ham radio operators become acquainted with the DMR system. The 4th place was also shared by the Icom ID-51 and Yaesu FT2DR , each of them getting a mere 6.67% of the readers’ votes. Both of them excellent radios, with the FT2DR even featuring a large (yet monochrome) touch display, but failed to score higher. The Icom ID-5100 was voted the Best Of All Time Mobile VHF/UHF radio. Featuring a large (resistive) touch screen, this radio is a joy to use. Released in 2014 (still in production), it is Icom’s flagship mobile dual-band radio. 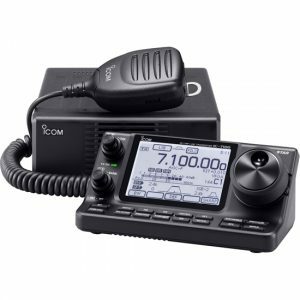 It could not be Icom’s flagship, of course, if it did not offer Dstar functionality. 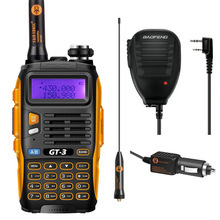 It has a build-in GPS, accepts a Bluetooth® module that offers connectivity with Icom’s Android app, an SD card slot for a plethora of features (programming, recording QSOs, QSO logs, Dstar and FM repeater lists) along with its superb double conversion superheterodyne receiver, make this radio a one-way option for hams that demand top quality in their communications. The Kenwood TM-D710G has been around since 2013. 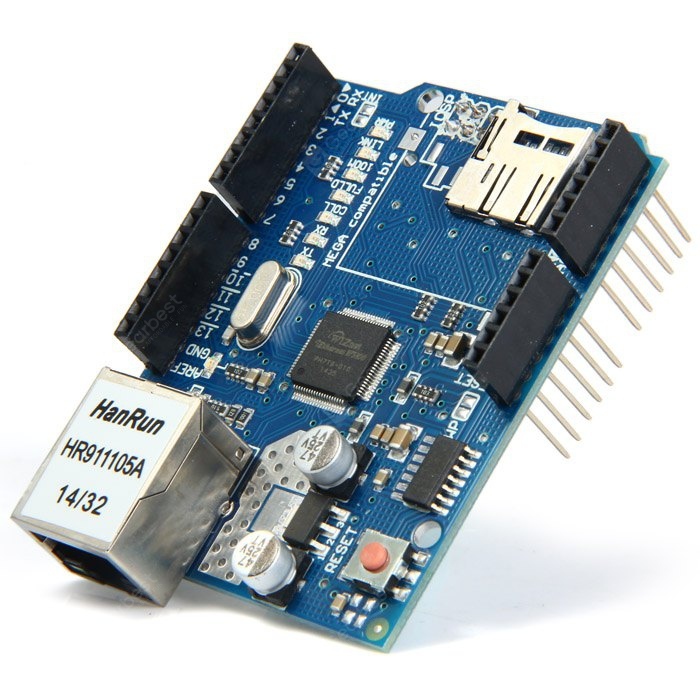 It is practically the same as the TM-D710 , but with a build-in GPS module. 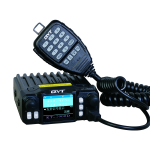 This is the mobile radio if you are interested in APRS! 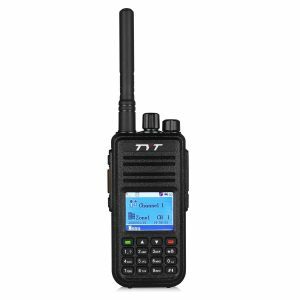 The TYT TH-7800 mobile radio is the latest offering from Chinese manufacturer TYT. With features similar to the all-time classic Yaesu FT-8800 , but with a price you can’t resist, it made it to the third place in readers’ choice. The other two models in the poll did not get any votes at all, which is a surprise. 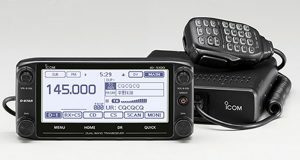 The Icom IC-2730 is Icom’s affordable solution in mobile VHF/UHF radios, while the Yaesu FTM-400DR is the company’s flagship mobile radio, featuring C4FM (Yaesu’s digital modulation) and a large color touch screen. 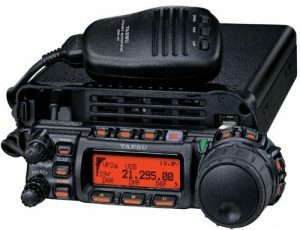 The Yaesu FT-857D is the smallest HF/6m/2m/70cm all-mode 100W radio currently in production. 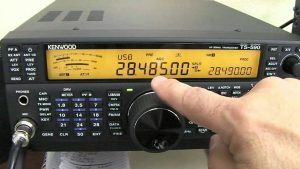 First came out in 2003, only to gain the “D” one year later in 2004, it is still in production, despite the fact that Yaesu has released the FT-891 . 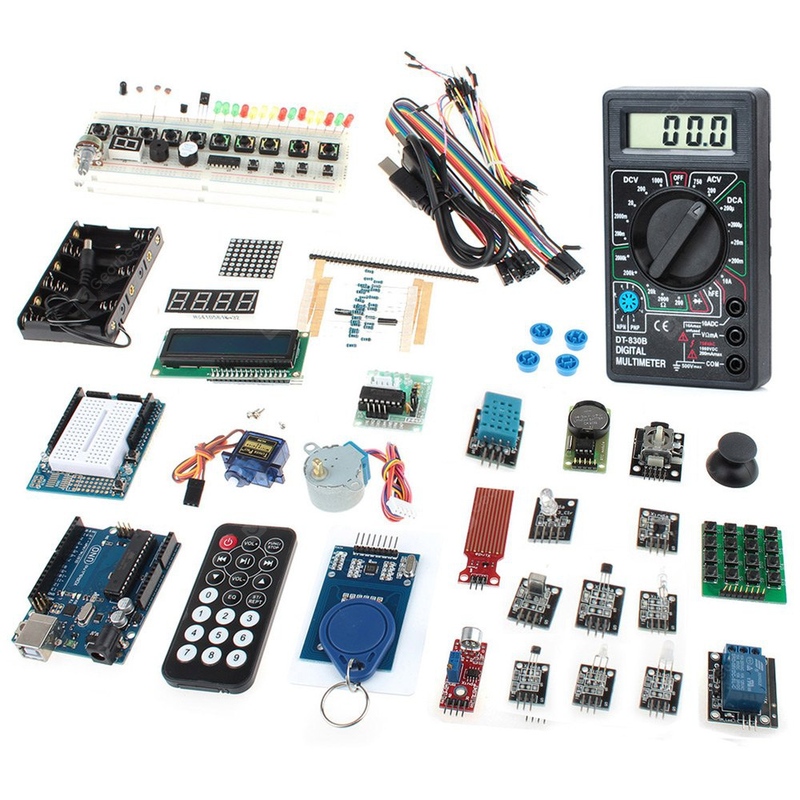 This could be the most versatile radio ever. You can have it in your shack as a base radio, take it with you for mobile operation in your car, or carry it in a backpack for SOTA activations. 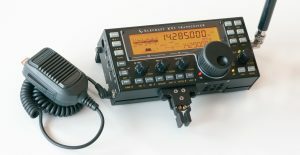 The Elecraft KX3 is the QRP enthusiast’s workhorse. Made in the USA, it maxes out at 12W of output power. It has been in production since 2011. The Icom IC-7100 caused quite a stir when it was first released in 2012. 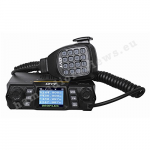 It is an HF/6m/4m (in Europe)/2m/70cm radio with Dstar capabilities. It has a monochrome touch display which comes in an angled front-panel, making it ideal for portable operation. The radio is still in production. The Yaesu FT-817 came 4th, while the Icom IC-7000 did not get any votes. The Icom IC-7300 was Icom’s first direct sampling RF-SDR HF/6m/4m (with option) radio. Small in size, but with a large color TFT touch screen, it is a full-featured HF rig with very few things short of larger and more expensive models. 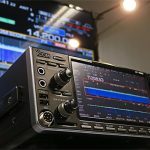 The Icom IC-7600 has been in production since 2008. It is in the mid-range of Icom’s base HF radios and not everyone can afford it. 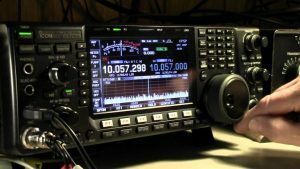 It is most likely going to be replaced by the IC-7610, due to be released summer 2017. 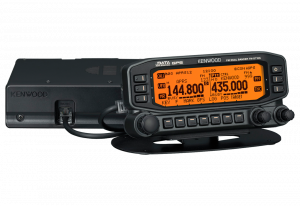 The Kenwood TS-590SG has been in production since 2010. 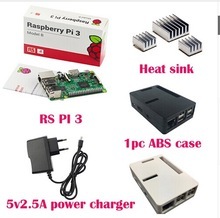 With its excellent receiver and relatively affordable price, it is preferred by many. The Yaesu FT-991 took the 4th place with 8.33% of the votes. 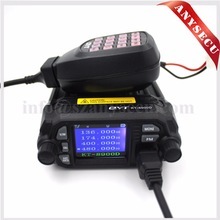 Note that its replacement, the FT-991A was not included in the poll. 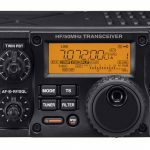 It is important to note that the other Yaesu HF radio in this category, the FT-DX3000D , the company’s mid-range HF rig, did not get any votes at all. Readers’ Suggestions and a Big Thanks! Some readers took the extra step to suggest radios to be included in the polls. Unfortunately, the suggestions were few, so I could not include them. 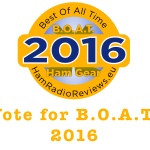 A big Thanks to all readers who took the time to vote for B.O.A.T 2016! Percentages mean nothing unless there is a confidence level. Very poor reporting. Very capable radios but cannot be ranked with any certainty. Unfortunate! Well, that’s what the readers of HamRadioReviews.eu voted for. Happy New Year!